Video is an integral part of many business-focused marketing strategies with the ever-changing world of multimedia being an excellent platform for companies of all sizes to promote their products or services in a creative and engaging way. But when it comes to film and video production, how can you ensure you select the service that is right for you? There are a number of production companies out there, many of which specialise in creating the perfect videos to sell and market your business to the people that matter but how can you ensure you sort the wheat from the chaff and cater to your company’s unique wants and needs to boost business and guarantee success? We have compiled a variety of top tips so you can make light work of choosing the best of the film production bunch and make video marketing work for you. The easiest way to check whether a film or video production company is exactly what you are looking for is to take a look at their portfolio. 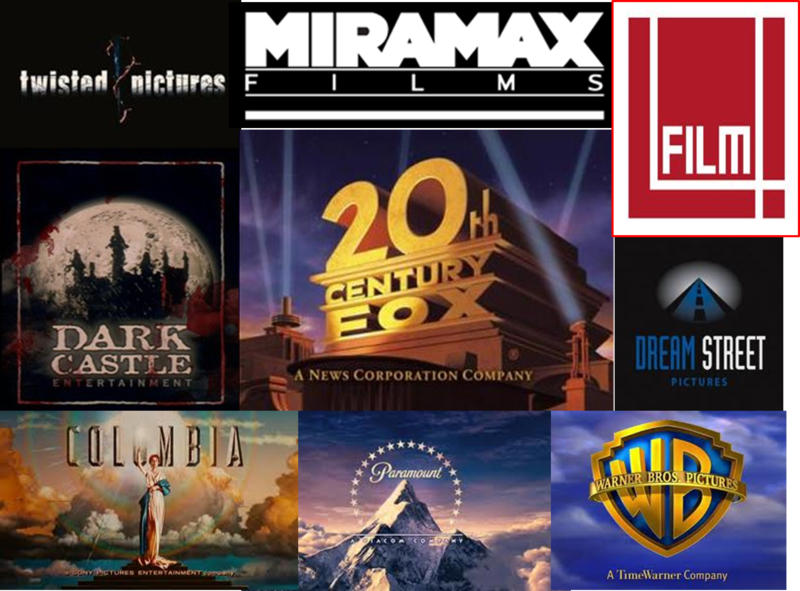 The majority of professional film producers will have a portfolio of work to back up everything that they have stated on their CV or company website, most portfolios will be available online so make this an instrumental part of your decision. As well as watching a series of videos from start to finish and concentrating on the visuals of each, make sure you assess how well each corporate or viral video demonstrates each company message, your emotions will also play a part in this, ask yourself – do you want to buy this product or service? Is the video’s content engaging as well as aesthetically pleasing? Don’t be put off if the film production companies you are looking at don’t necessarily have a portfolio jam-packed with videos from your particular industry or niche. Instead see how the company have been able to cater to clients from all walks of life to determine whether they can tell the story of your business. After viewing each potential candidate’s portfolio and digging a little deeper with additional research and customer testimonials, you are sure to have your favourites, which you should arrange a meeting or telephone call with to discuss your project and determine a quote before making your final decision. A great sign of a good film production company is their ability to talk and listen during these initial meetings. As a business owner you are bound to have your own ideas and vision for your corporate video, and your film company should take these on board as well as offer their own creative solutions. Keep track of whether they are asking the right questions during these meetings to figure out whether this particular production company is worth their salt. They should be delving into your business and its overall ethos and objectives for your video marketing campaign. In addition to learning as much as they can about how you do business and the products or services you offer, every professional film production company should also be able to pitch solid ideas for a single video or series. Choose a film production company that works for you by focusing on a professional that offers technical and creative ability as well as attention to detail. All videos are set towards educating their audiences. after you ought to teach folks the explanations why they ought to be obtaining your product or services, you're really educating them on the way to run their lives in additional convenient ways that, for more information click here St. Augustine Video Production.